Silicon-coated on the inside to prevent sticking of a dummy or a probe. 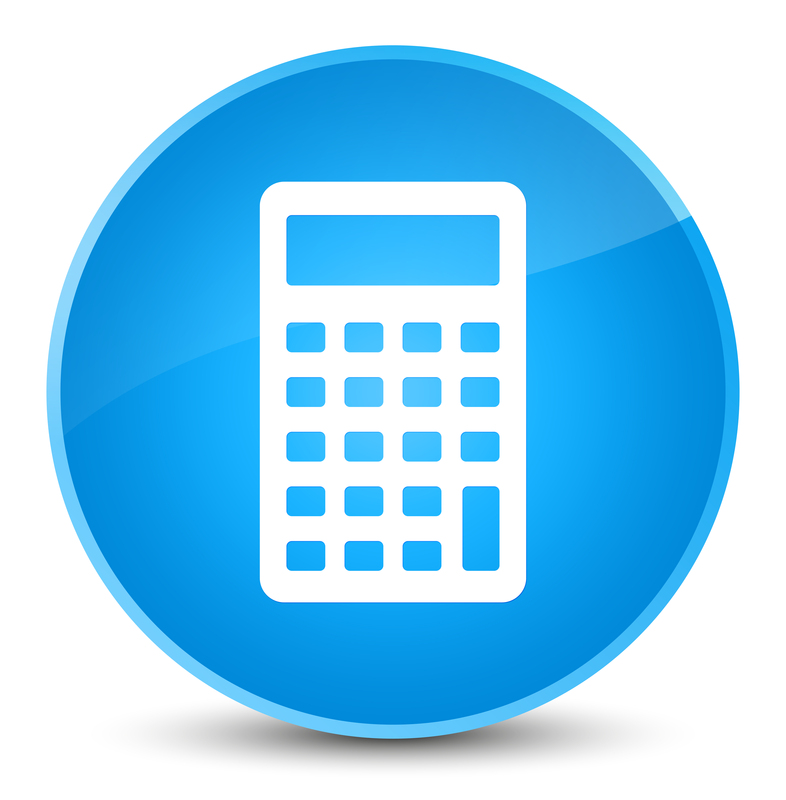 Can be mounted to a stereotaxic instrument using a standard probe clip. 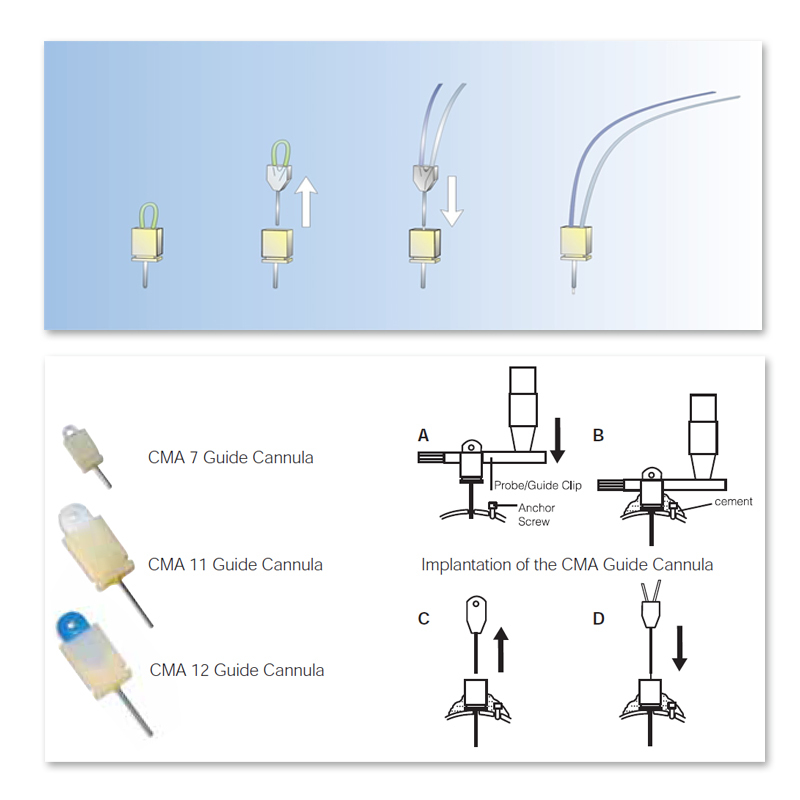 CMA 7, CMA 8, CMA 11 and CMA 12 Guide Cannulae are coated with silicone on the inside to prevent sticking of a dummy or a probe. 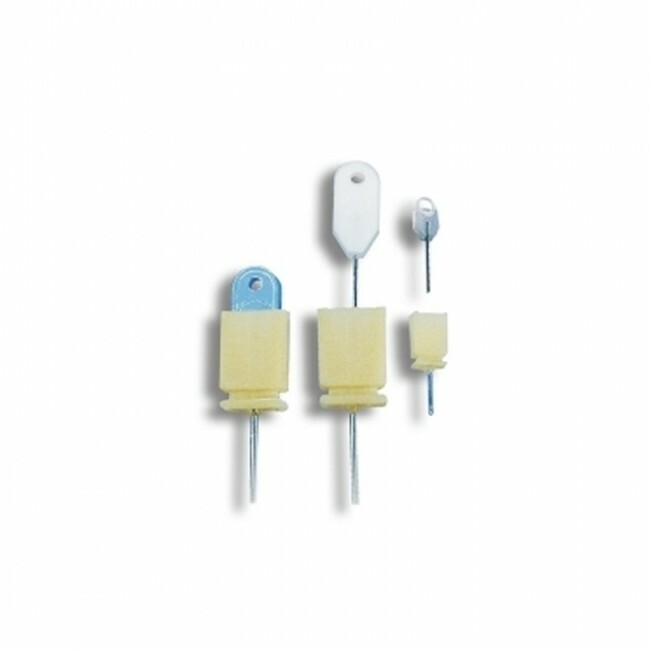 The guide cannula can be mounted to a stereotaxic instrument using a standard probe clip. Other small items, such as trephine drills and anchor screws are necessary for proper fixation of the guide cannula to the skull.